Here you will discover blog posts which cover various important topics in the locksmith industry. 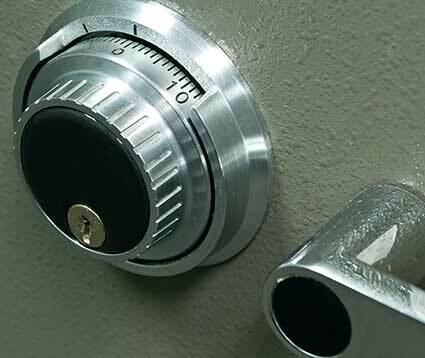 It is important for everyone to know how to stay secure and safe with the use of locks and keys. The more information you have the better you will be prepared for making important decisions. Whatever your locking system is, it is essential that file cabinet locks are not easily accessed by unauthorized individuals. Important documents, particularly those related to personal assets, should be protected at all times. It is common for a deadbolt lock mechanism to jam as a result of heavy usage, and so it is recommended to have it replaced. 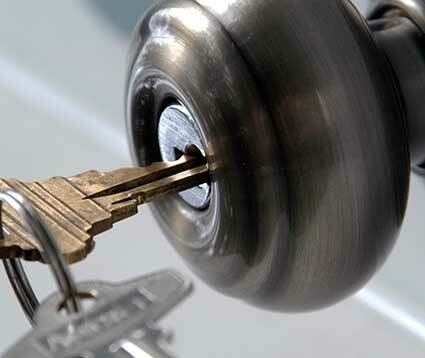 To prevent mishaps, hire the services of our world class locksmith service company.